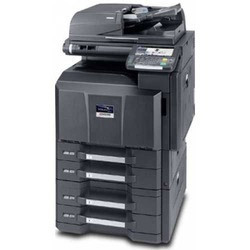 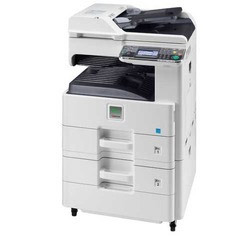 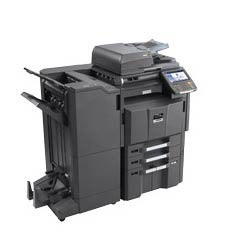 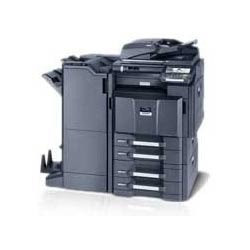 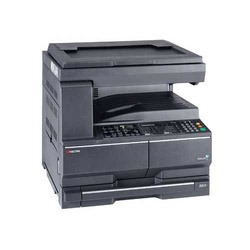 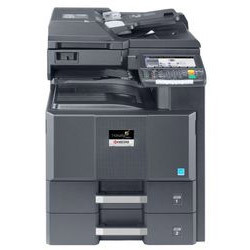 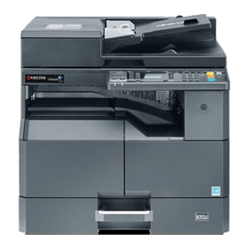 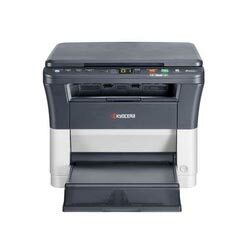 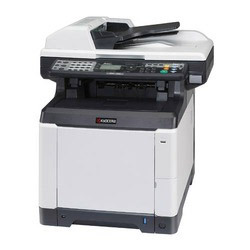 We are offering our esteemed clients a very highly premium quality range of Kyocera Digital Copiers machines. 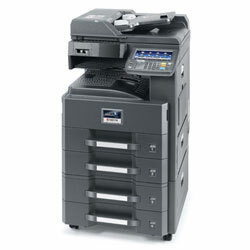 Our range is known for its excellent quality and premium results. 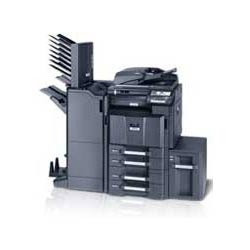 It is highly durable in quality and demanded by the clients across the nation. 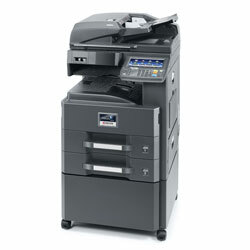 available at market leading prices.